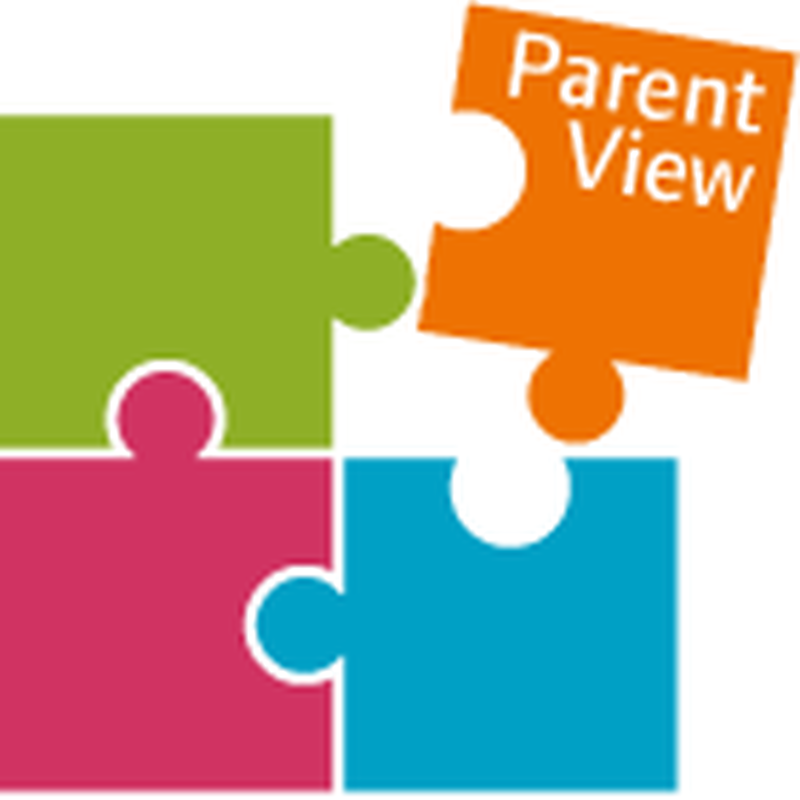 As Parents and Carers you can give Ofsted you views of our school at any time of the year using an online questionnaire called Parent View. Your views are really important in helping inspectors form a judgement about our school, and to help us know what is going well and what could be improved. We will have laptops set up for you to use in the school hall during these two nights. Mr Farrelly our Chair of Governors will be more than happy to support you with using parent view and will be available throughout the two evenings .